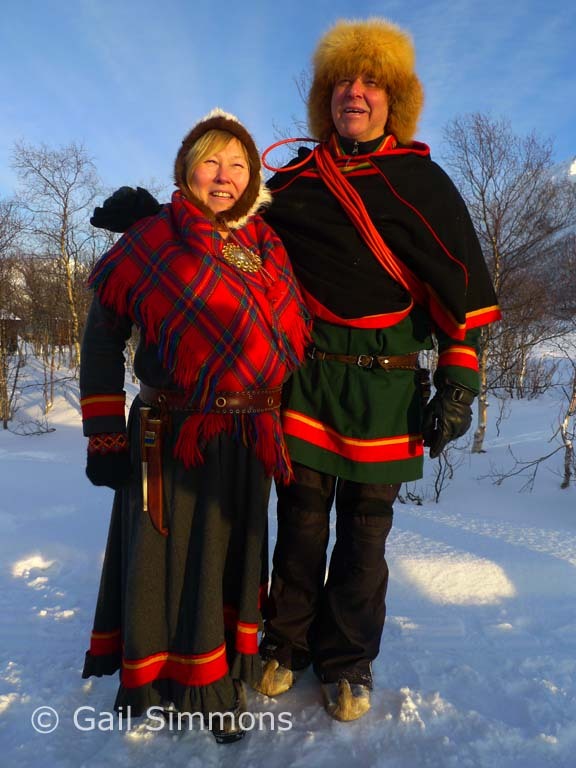 One of the most interesting (of many very interesting) characters I met in the Norwegian Arctic Circle in February was a Saami lady, Laila Inga. Along with her husband, Arilde, she ran a reindeer farm and was attempting to carry on her traditional, semi-Nomadic life helped by the technological aids of the modern world (skidoos in stead of dog sleighs, for example). But along with improvements in technology, life in the 21st century also brought her challenges, such as the fear that her kids would not want to carry on with the hard life of an Arctic reindeer herder. A very small part of my interview with her was published in the Sunday Telegraph’s magazine, SEVEN.